When it comes to reusing or recycling business computers in London or anywhere else, what’s the best approach? Although reusing on a broad spectrum scale is seen as a necessary and a priority step to be taken to help save the world some steps need to be taken first. Yes, the technology is changing at a rapid pace. If you want to keep up with the latest technology, you need to purchase the latest computers. What about old computers sitting around and collecting dust? Even if a computer is ‘out of date’, it doesn’t mean it automatically has no usable purpose. What’s out of date for one person may be the perfect fit for someone else. For example, the community sector can always find uses for an older system, giving disadvantaged people opportunities they otherwise wouldn’t have. This is only one example of several of the benefit of reuse. There are plenty more that help in both preserving the earth as a whole and helping those less fortunate. Reuse by donating older but still working laptops and computers is an approach to enrich our local communities and increase the academic and professional well-being of individuals by taking valuable items no longer needed by those who no longer need them and offering them to people who do. It is also the most environmentally friendly options and hence needs to to be prioritised Many models of computers or laptops which are no longer helpful to one company, may be used by others especially those disadvantaged members of our local community. To contribute your old but still working laptops from your office and help change lives of disadvantaged people please contact us. Many companies, universities, libraries, and individuals regularly donate their used computers and other gear to good causes. These activities are an integral part of improving our society. Some of donated computers come from businesses and hence may not have CD Rom or Sound Cards but are still very useful for accessing the internet and applying for jobs and word processing. With ever greater needs for on-line access to have decent quality of life it can sometimes be difficult to find the right solution for those individuals who would benefit from getting online but are prevented from it due to digital exclusion. 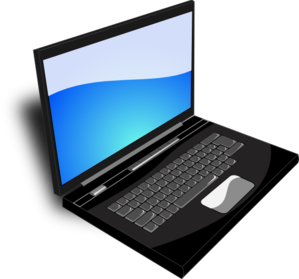 This is where laptop donations can help bring the internet to those group for example older people on low income living in isolation with difficulty getting around. Digital inclusion can deliver valuable access to online services and information, cheaper shopping and insurance, valuable contact with family, friends and carers, and contact with the local community. Upcycling would be the process of renovating old or discarded items into something helpful and often rather fun and wonderful. Up-cycling gives an item a new purpose. Up-cycling makes a very positive impact on the environment. When upcycling, we prevent things from becoming waste. 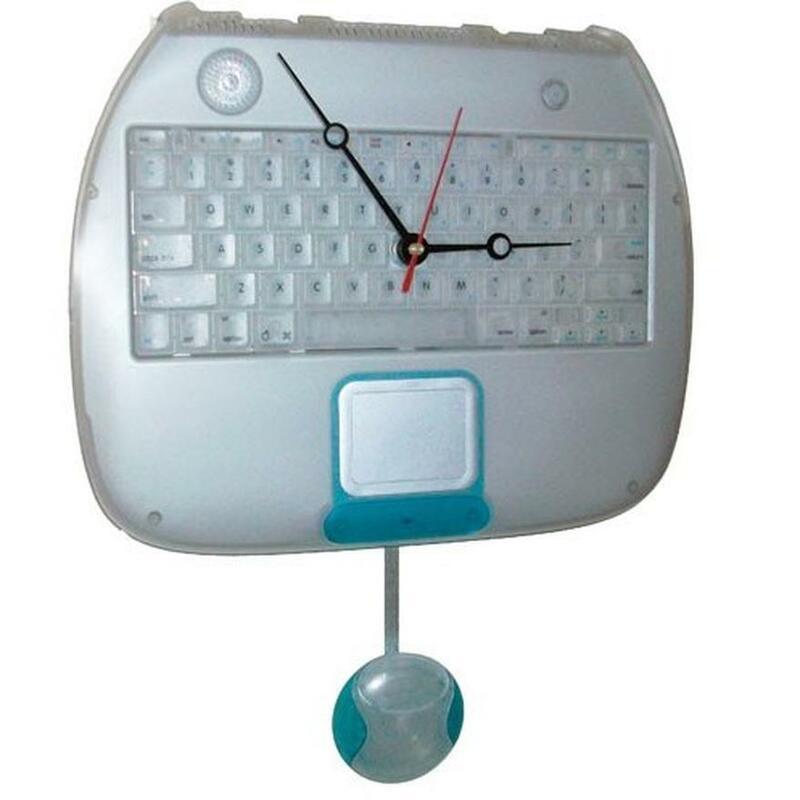 There are many examples on-line of up-cycled Personal Computers (PCs), laptops, computer screens (monitors), routers, mobile phones, ipads, iphones, hand-held devices, desktop cases, arcade machines, desktop base units, keyboards mice, game consoles, vending machines, server cabinets and many other computer items that are being used this way. In developing world for example, where fresh raw materials will often be expensive, up-cycling is often practised. 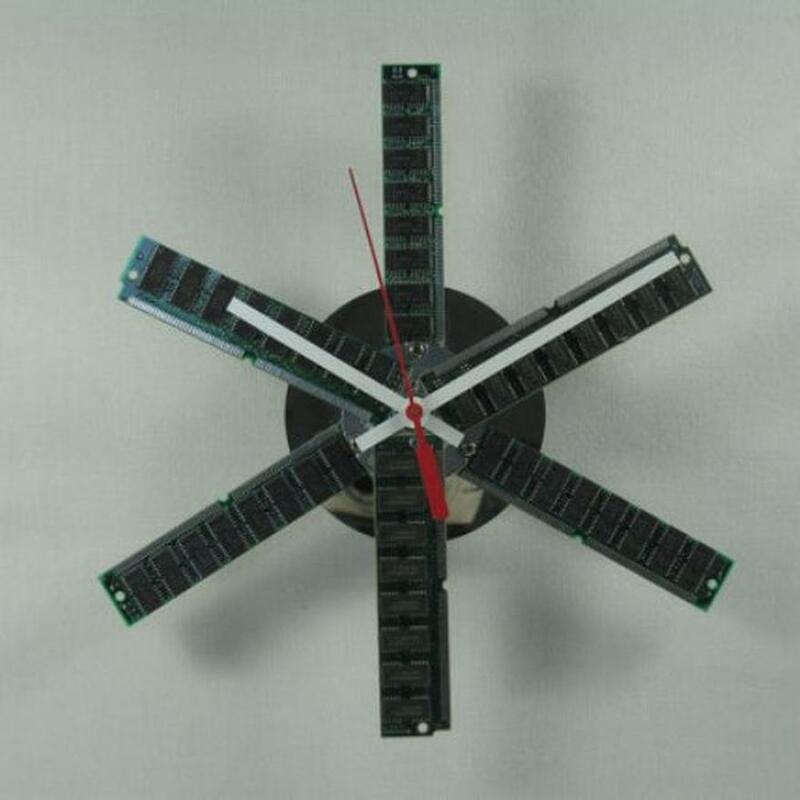 Up-cycling shows considerable expansion with an increase of on-line picture sharing ideas of ‘upcycled’ computers in Europe and United States. The reason comes down to the amount of material needed to make the products to begin with. When you decide to recycle rather than dispose off your outdated computer, you help to reduce the quantity of resources it takes to create brand-new products. For example, a variety of metals can be retrieved from circuit boards, and the plastics and glass used in computer screens can be recycled. More than 70% of computer components are recyclable, so recycling corporate computers in London can play an important role in creating employment. The reason is that firms managing recycling will look to hire a lot of people to recover recyclable components. This is often triggered by the rise in the demand for electronics recycling. Computers contain materials for example mercury and lead, which might be damaging to the environment if just dumped. Recycling computers effectively helps in keeping the harmful materials from damaging the environment. In other words, recycling or reusing is recommended and the best part? Doing so will incredibly benefit the planet as well to our local community. Get in touch with us to know more about how it is possible to reuse or recycle any outdated computer you may have lying around, as well as to learn more about the benefits of doing so. Many people are fully aware of how important it is to look out for the environment and most of us are doing our bit to recycle our household waste but did you know that you can also recycle your computer? Computer recycling seems to have become more popular used computer can be recycled and re-used but your company is the only one that is looking into up-cycling old business computer hardware. We can all do our bit to save the environment by donating things like laptops more…. and up-cycling in London. Reducing, reusing and recycling is a popular phrase that many of us are trying to live by and with many people now owning a computer; it makes sense to recycle computers. There seem be be many parts of a computer that can be recycled from the screen through to the keyboard. If it’s time to get a new computer because your old one is simply too old, then rather than dumping it in the rubbish bin, you can make a huge difference by organising a professional company to recycle it for you and your company can also up-cycle it !. The service is ideal for companies that are regularly upgrading their computers and getting rid of old ones and the more you have to recycle the better and bigger the positive impact ! Glad to read your blog. Whether it’s donating, or up-cycling, this social enterprise approach is really helping communities, people, and the environment with and promoting a more social business model. Taking corporate IT equipment and helping companies donate it is a great example of up-cycling and recycling at its best. Giving some of these redundant IT items to those in need allows them to access society as we know it today. This is a terrific. And as this article points out, it’s incredibly important to recycle the laptops, computers, etc. if they’re going to be thrown out. So many rare and valuable resources go into their construction. Recycling these items spares the earth of precious mining and harmful processes. These rare elements are not so good for the the environment when they end up in landfills. Taking no longer needed computers, servers, routers, you name it, and giving it a chance to be re-homed and donated. I really like what I see here. We need more companies to follow this example and put the needs of people and the environment before their personal profit gain. This is a really innovative way to help people. Fantastic! This is an extremely informative article, i was searching for informative articles on computer donations and digital inclusion and then i found your website. You are doing a great job keep it up and thanks for sharing this informative article . This is one of the best and simplest definitions I’ve read on digital inclusion by donating old corporate laptop computers that companies in London no longer need. Most services in free market economy come at some monetary cost and this fluctuates due to certain economic conditions. Among IT computer hardware products there are certain items that are higher in value, and ones that are lower in value and price. High-value items typically include laptops, tablets, routers, servers, switches, phones, smart phones and generally any of electronics that have a high content of precious metals such as gold, silver, copper… and these are often found on printed circuit boards and CPUs. 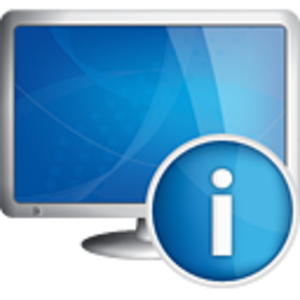 Some lower-value items typically include CRTs, keyboards, cords, power adaptors, computer mice, TVs, scanners ,printers, and in general household electronic items. If you have unused but useful computer equipment you’d like to donate toward a worthy cause its good to donate to social causes. There are many in the community that need your gift. Anything useful and unused may be put back into productivity. When a donor gives something to someone who asks for it, rather than dumping it on anyone willing to take it, chances are the gift will be more appreciated and put to good use. Its to donate usable technology and provides a vital function for growing nonprofits and social enterprises and their clients, as well as for the earth and our environment. I know that in my office there is a tonne of things that can be donated, reused and recycled. Despite everyone being asked not to print stuff out, there are piles of paper on most people’s desks. There is a big heap of old computers in our server room and no one seems to know about computer recycling. I am sure that the computers could be recycled although some are not that old and could be reused it just doesn’t seem like a priority for those in charge. I wonder how many other companies in London or the rest of the UK have similar storage problems. I’ve been lobbying the boss for us to use digital storage and cloud storage applications to save our computer problems but to no avail. Perhaps soon! How important recycling has become in our precious world. What your company is doing is amazing for our fragile environment. Keep up the amazing work and I sincerely hope that many other companies follow your fine example of social responsibility. I work for a small business and when we changed our computers last year – we’re talking about 15-17 computers only – we donated them to our local orphanage. This happened around Christmas time and it was a welcomed gift for those children. We visited them again after New Year and were more than happy to see everyone enjoying them so much! Our second option was recycling – and we did this several times in the past – but giving those PCs away and seeing just how much joy something we intended to recycle brought to someone else is incredible! I have several old computers that are sitting in my basement. The reason they’re just sitting there is because I didn’t know what to do with them. I hated the idea of throwing them out and adding to the landfill, and I never thought of recycling. Who knew? I will look into this right away and see if I can put some former clutter to good use. Thanks. I have an old computer sitting in my closet that I desperately need to do something with. I had been holding off on finding ways to recycle it. I actually had never given up-cycling a thought! Up-cycling my computer would definitely allow me to find a use for it, and I’m sure it’ll make for some fun projects as well, so thanks for that idea! One of my favorite up-cycling projects that I’ve done has been with my old computer’s keyboard. There are so many ways to up-cycle your old computer, you just need a little creativity. A lot of people use Scrabble tiles to spell out a certain word or phrase for photos, but I think it’s just as well to use old keys from a computer keyboard. I love the photo in this article of the cat in the computer monitor – it gives me a great idea for my small dog who loves to hide out in tiny places! When you think about it, the possibilities for up-cycling really are endless, and it allows you to get rid of an old computer without harming the environment in the process. Thanks! I have been asked to deal with old computers and computer hardware. I was looking for this particular information on recycling office computer equipment for a long time. recycling and up=cycling information on your web site. If you wish for to increase your know-how on how recycling of computers works simply keep visiting this web page and read what is posted here. This is really useful information. Read your 10 reason to donate your old laptops and computer hardware… just 10 ? there are more than 10 reasons 🙂 I will come up with some more for you. These are some good ideas and incentives to reuse or recycle old corporate computer hardware from offices. This is something funny related to up-cycling, i mean the pictures with the cat, thanks for making me laugh. I’ve certainly read about recycling old computers, but I’ve never heard of up-cycling a computer. What a great idea! 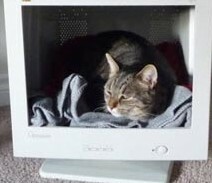 I love the idea of making an old monitor into a kitty house like in the photo above. I love seeing old things used for other unique and creative purposes. Keep up the good work with these posts! Thank you for distinguishing the important differences between reusing, recycling, and up-cycling. Unfortunately, since this concept as not been widely applied to IT devices yet, many people do not understand that an old laptop or computer does not have to be immediately discarded when it is “out of date.” So many homeless and poor individuals could use it to access the Internet. I’m glad this company differentiates the different needs and has the ability to process all three of them. I will definitely be telling my friends and colleagues about you guys! There are many benefits from donating your old corporate computers and especially laptops, there are many brands like dell, HP, apple, macintosh, iphone, ipad, sony, acer, asus and all these old laptops can still be donated before being recycled because people replace them whilst they are still perfectly ok for use for simpler tasks. Please provide more useful guides and studies like this. Thank you. What a nice article about recycling old computers and removing old office equipment and doing something good with it. Love your website and recycling ideas. Continue all the good work! Usually such posts on recycling and removal and disposal are not very interesting like this one about removal and secure recycling of old laptops from offices. For someone new to to this subject this explains the problem of recycling old computers and the secure and ethical solutions. This site is excellent. Recycling and safe and secure removal reuse and disposal of old computers is important in a world of ever increasing data security issues and risks,thanks for providing some clarity. to ask. Do you have any suggestions or tips for donating computer game consoles in London. donating computer equipment and donation of recycled laptops in London and UK is a topic this is really helpful for research and advancement of society. Excellent I really like what you’ve written here about secure recycling of computer equipment. Do you only arrange recycling of old computers in London or do you cover the rest of UK ? we can arrange recycling of old business computer hardware anywhere in UK. Donating old business and corporate computer and other office equipment for charitable use is a vital and they many of them no longer need at their premises but are useful and donating a laptop can change someones life. The first step towards bridging the digital divide is understanding the divide itself: what it is, why it exists, and how it affects our everyday lives. The term digital divide is commonly used to describe an individual or communitys lack of access to computers, training and online resources. The digital divide refers to a gap between those individuals who have reasonable opportunities to access technology tools and those that do not. The digital divide breaks among many fault lines including, but not limited to: education, income, ethnicity, geography, infrastructure, and disability. Digital divides can exist among those of differing income and economic levels, education, age and gender, race or ethnicity, location, single and dual-parent families, and disability. The key to understanding the digital divide is to look at it in broader terms – a digital divide exists anytime there is a gap in opportunities experienced by those with limited access to technology, especially the Internet. Despite impressive gains in the increased use of technology by society as a whole, a digital divide still does exist between those without adequate economic resources and access to the needed training and education to succeed in the information age and those that have these opportunities. Digital Inclusion ensures that citizens have reasonable opportunities to access technology. In addition, technology training is needed to develop the knowledge and skills required to enhance ones quality of life. The digital divide could be reduced and the economy of the state advanced and prospered by the design and implementation of programs that provide economic resources, training, and access to at-risk members of our society that are without these critical tools. The absence of adequate economic resources, reasonable training opportunities, and access among some sectors of society needed to function, compete, and succeed in an information-based society provides a digital divide among those with the adequate resources and those without. 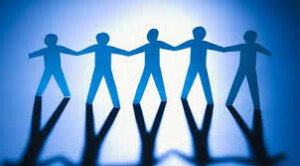 The Internet is an essential tool in our information-based society. Technology provides increasing options for citizens to conduct daily activities on line. More Americans are going online to conduct day-to-day activities such as business transactions, personal correspondence, research, information gathering, shopping, and license renewals. Being computer savvy and digitally connected is becoming more critical to our educational, economical, governmental, and societal advancement. Because a larger percentage of Americans regularly use the Internet to conduct daily activities, people who lack access, knowledge, and training on how to use those tools are at a growing disadvantage, and will eventually be unable to function in an information-based society. Therefore, raising the level of digital inclusion by increasing the number of Americans using the technology tools of the digital age is a vitally important goal. In just about every country, a certain percentage of people has the best information technology that society has to offer. These people have the most powerful computers, the best telephone service and fastest Internet service, as well as a wealth of content and training relevant to their lives. To be on the less fortunate side of the divide means that there is less opportunity to take part in our new information-based economy, in which many more jobs will be related to computers. It also means that there is less opportunity to take part in the education, training, shopping, entertainment and communications opportunities that are available on line. Now that a large number of Americans regularly use the Internet to conduct daily activities, people who lack access to those tools are at a growing disadvantage. Therefore, raising the level of digital access by increasing the number of people in London and United Kingdom using the technology tools of the digital age is a vitally important national goal. Although all income groups are now more likely to own a computer, the penetration levels for those at higher incomes have grown more significantly. As a result, the gap in computer ownership levels between higher-income households and lower-income households has expanded. Thus far the “Digital Divide” has been primarily expressed as a gap between those who have access to technology and those who do not. This author contends that we must begin focusing public attention on a whole range of other digital disparity gaps, including: effective use of information, the ability for an information user to be more than a passive consumer, and the availability of relevant, useful, appropriate, and affordable content. As the access gap narrows, we run the risk of politicians and the media claiming victory over the “Digital Divide,” while significant barriers to equity still remain. Only if we shift the rhetoric beyond access will we be able to focus attention on the true promise of erasure of the digital divide. Computer donations refers to a process by which a computer and other electronic devices are given another life of in a safe manner that prevents it from going to waste or becoming an environmental health hazard. It requires less effort and enables donations to local causes it is more beneficial and preferable to recycling. Millions of computers are thrown away every year. Perfectly good machines are hauled to the dump every day while thousands of organisations and individuals are still without access to the digital world. It’s a shame to waste valuable computer resources when many organisations could put them to good use. thank you for making efforts to prevent this. this is a good overview of how Digital inclusion can be achieved via donation of redundant laptops and PCs from private and public businesses and corporations in the UK, refurbishes them and provides them at low cost or no cost to community organisations.